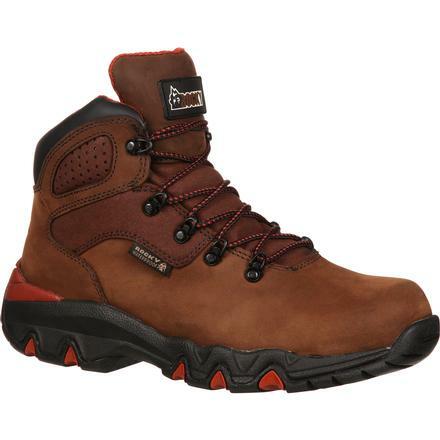 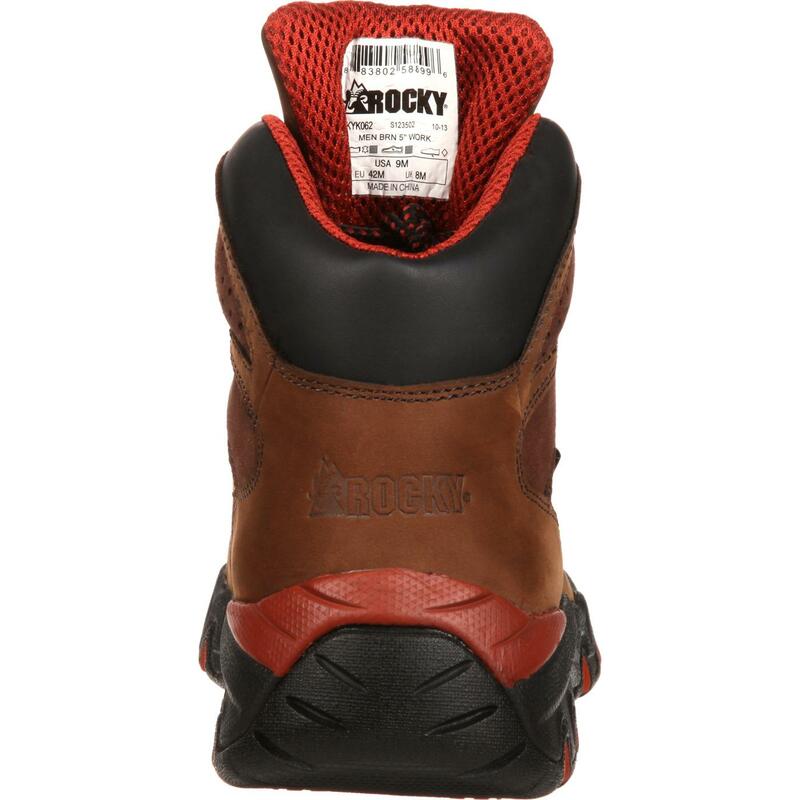 Rocky® Bigfoot Waterproof Hiker Work Boots combine waterproofing and comfort into one great pair of men's boots. 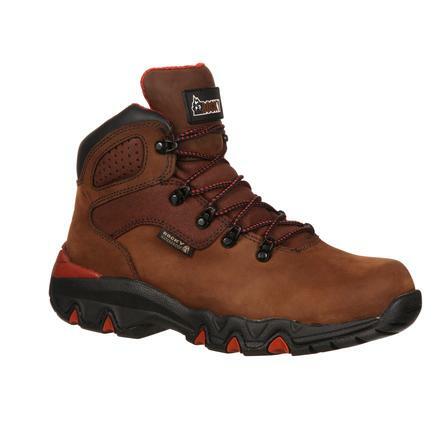 With Rocky Waterproof construction, these work boots are guaranteed to keep water out. 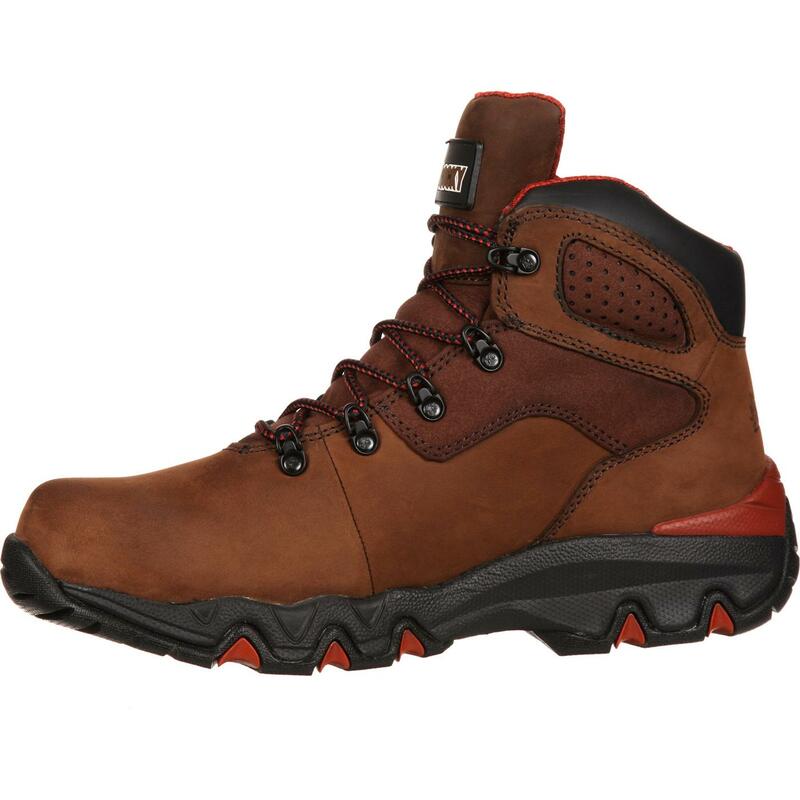 These are comfortable work boots thanks to the lightweight EVA footbed, spacer mesh comfort lining that allows for ventilation and a padded collar. 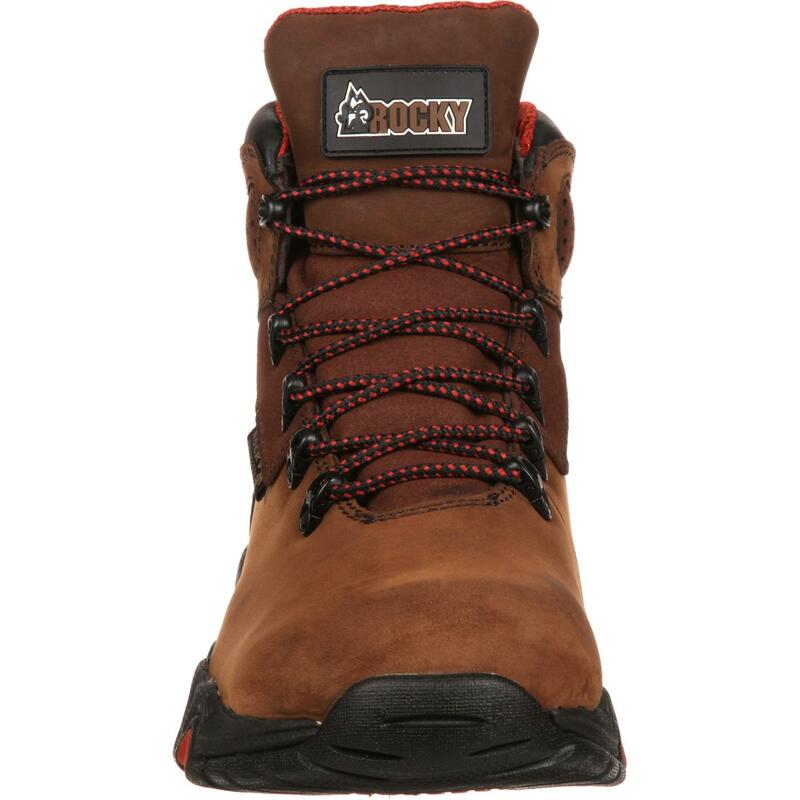 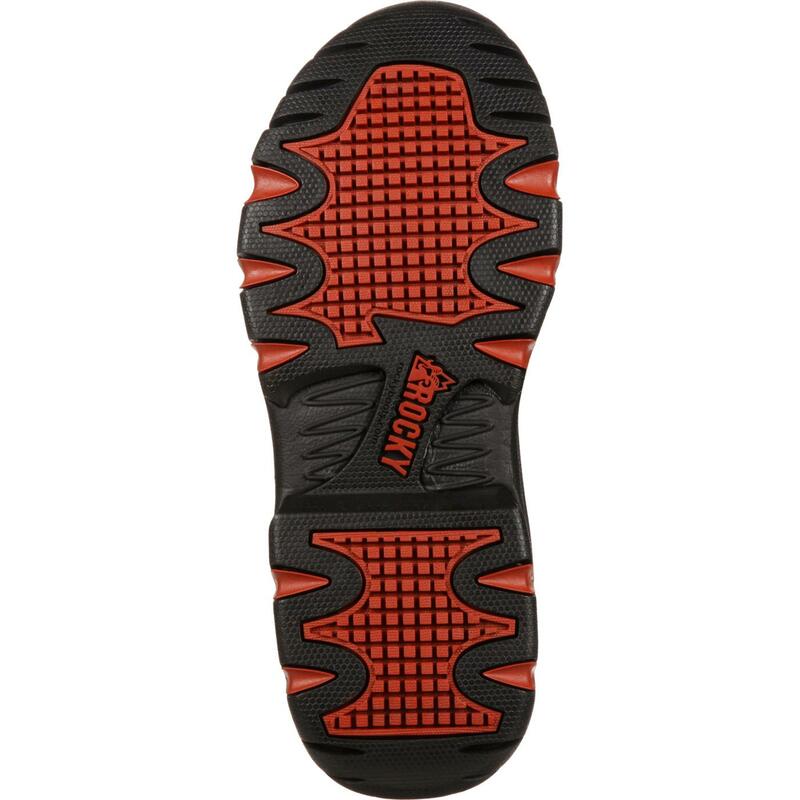 A dual-density rubber/EVA outsole gives you the comfortable traction you need to have sure footing like a hiking boot, but with the size options of the Bigfoot waterproof work boot. 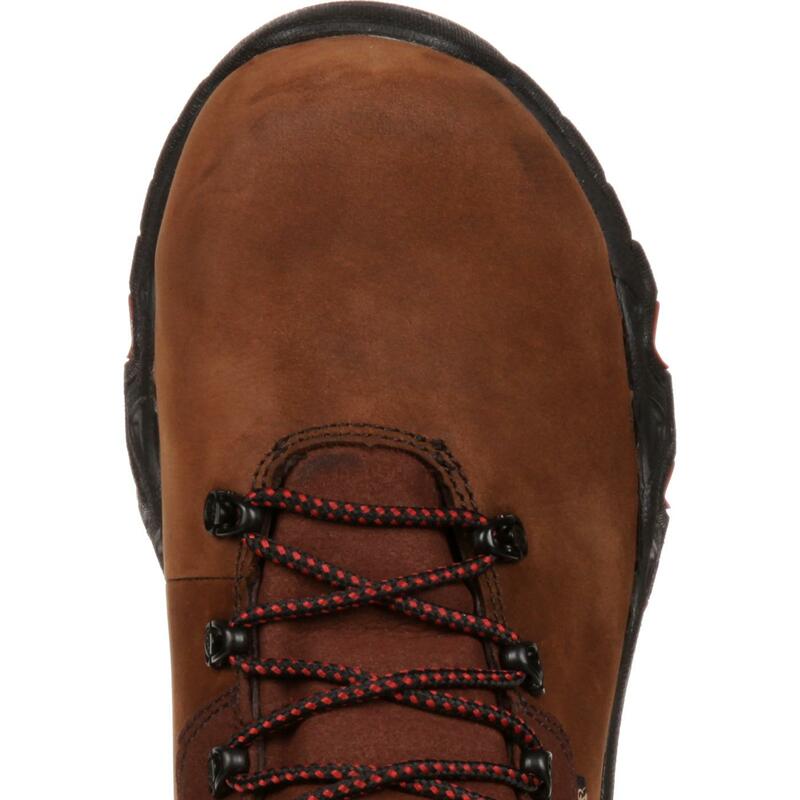 These five-inch boots are made of brown full-grain leather. Since the boots are part of the Bigfoot collection, these are available up to size 16, as wide and extra wide work boots, and with half sizes up to size 13.